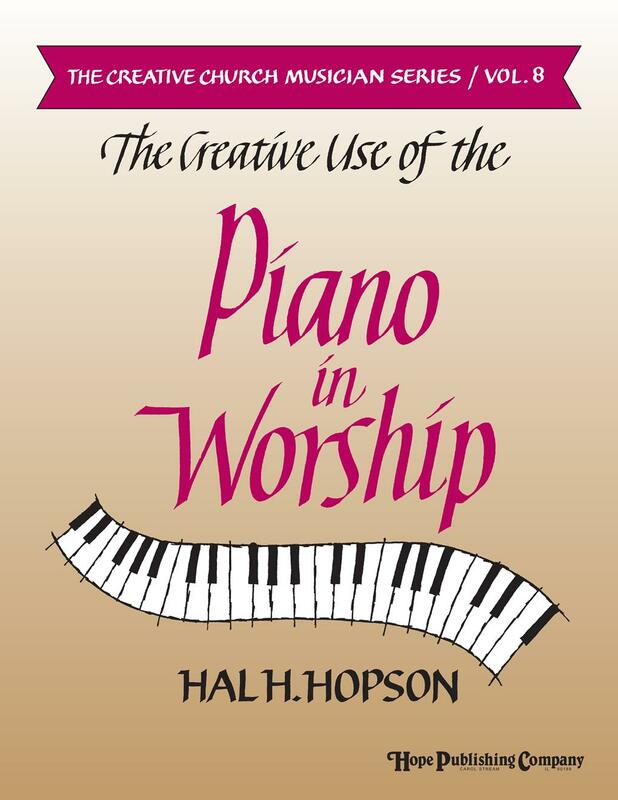 This eighth volume in Hal Hopson's invaluable Creative Church Musician Series includes introductions and free accompaniments for 156 of the most popular, traditional hymns. Adding color and texture to many of the selections, Hal has provided additional parts for organ, flute, handbells and percussion. As with all the books in this series, the publisher grants permission to copy the pages of this book for use in your church.